Dudwick Farm has been farmed since the 1930s for three generations and is situated just north of Buxton, Norfolk. We harvest potatoes, cereals and sugar beet on beautiful fertile farmland in the County we love. Our potatoes are held in modern stores ensuring a consistent year-round supply, we grade and bag various potato varieties for supply to wholesalers and retailers across Norfolk. 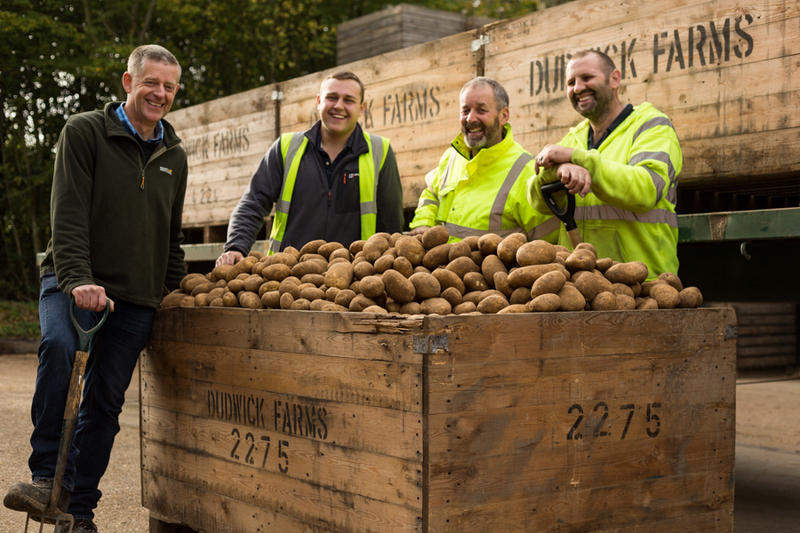 We began grading and bagging our potatoes in 2004 and our focus was simple, to supply local, fresh and tasty potatoes direct to our customer base, this led to the birth of Buxton Potato Company. We care deeply about the farm and our environment, our progressive approach is about sustainability and energy efficiency. We power our store and grader using solar energy and implement a host of other environmentally conscious practices in our farming. You’ll find our potatoes are perfect for mashing, roasting, frying and chipping. So get in touch, we’d love to hear from you. Don't let the cheesy grin and 'witty' sense of humour fool you. 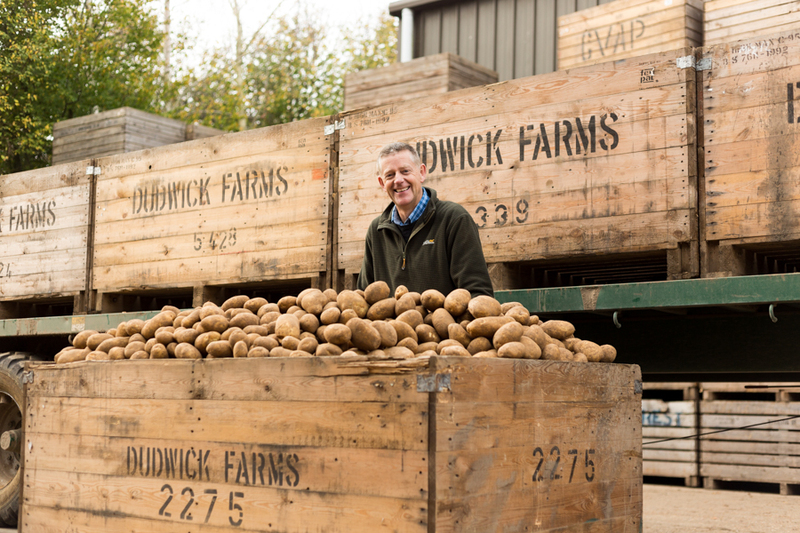 Tim takes potatoes VERY seriously and has dedicated his life to ensuring the business is a success. Tim focuses most of his energy on maintaining customer relations, processing orders and dreaming up new ideas. He still likes to get his hands dirty though and can be found out in the fields tendering his crop. 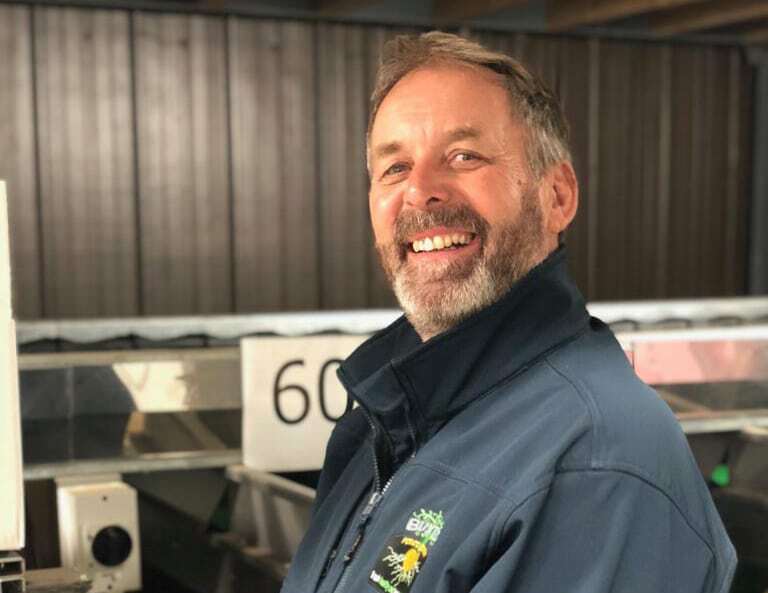 Tim's wealth of experience is key to ensuring Buxton Potato Company produce the varieties our suppliers demand at a quality they have come to expect. Mark has been with Buxton since it all began in 2004. 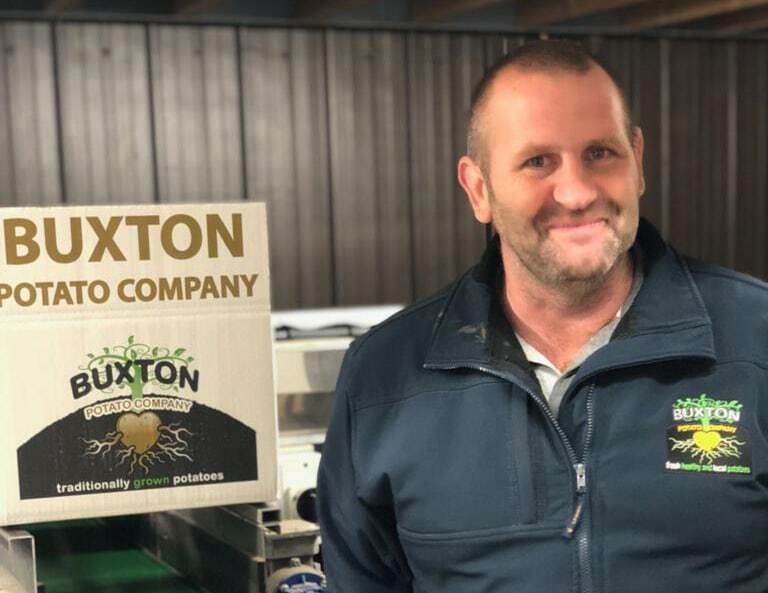 He has been instrumental in the growth of Buxton Potato Co and customer relations. Mark has an extensive farming career to draw upon including managing his own farm. Day to day he oversees operations ensuring every potato is up to the quality our suppliers expect and that it is stored perfectly right up until its needed. Nigel joined the team as a logistics manager in 2017 after a long career as a chef. His extensive knowledge of the catering industry has helped the business adapt and grow to suit our customer demands. Although now a fully fledged farmer his chef attributes stay with him, which is perfect for his day-to-day responsibilities of product distribution and managing our new purpose made chipping unit. Will joined the team in 2016 after 4 years working in agriculture. He works on the arable and packing side of the farm. Will dedicates his time to planting and tendering our crop throughout the year to maintain our high standards and ensure that our potatoes are the best they can be. He is keen to become firmly rooted in the Buxton Potato Company family. however, we're very proud of our awards so... TOOT! We supply direct to local retailers, caterers and restauranteurs in Norfolk. If you’d love to start supplying Buxton Potatoes we’d love to hear from you.